Nine is such an awfully big number when referring to the age of your child. Not quite sure how it happened so quickly, but last week my daughter turned nine. We’re still celebrating this momentous age and our wonderful not-so-little girl. 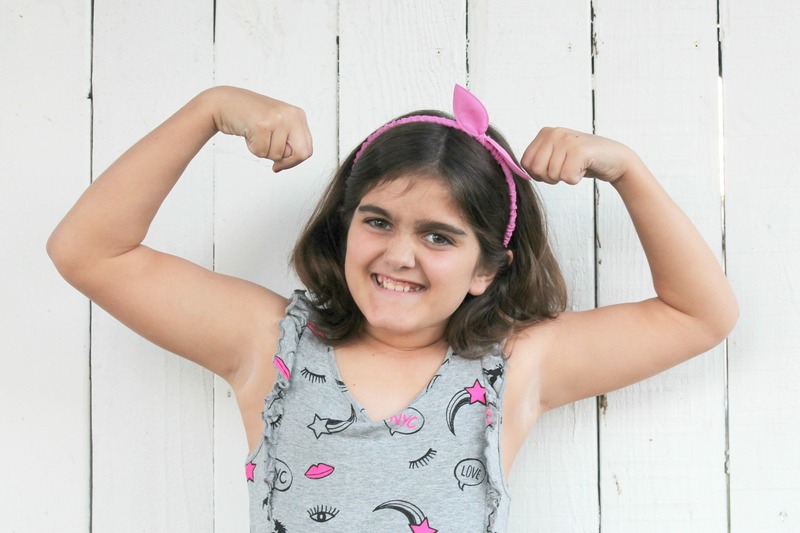 But as she continues to grow, here’s what I want my daughter to know about confidence. Nine is still a child, but not yet a teen. It’s full of sweetness, wanting to do right, and a need for nightly snuggles at the end of the day. Nine is also full of play dates with friends, strengthening ideas about the world, and building confidence and self-esteem. My daughter exudes confidence in everything she does. She’s such a hard worker so academics come easily to her. She’s also the oldest in both her family and her class. Maybe it’s these things, along with her wonderful personality, that her self-assurance is noticeable in all she does. But this is nine. According to the Dove #SpeakBeautiful Girls Research study, 52% of girls feel things they’ve seen on social media, like posts, comments, and photos, have damaged their confidence. 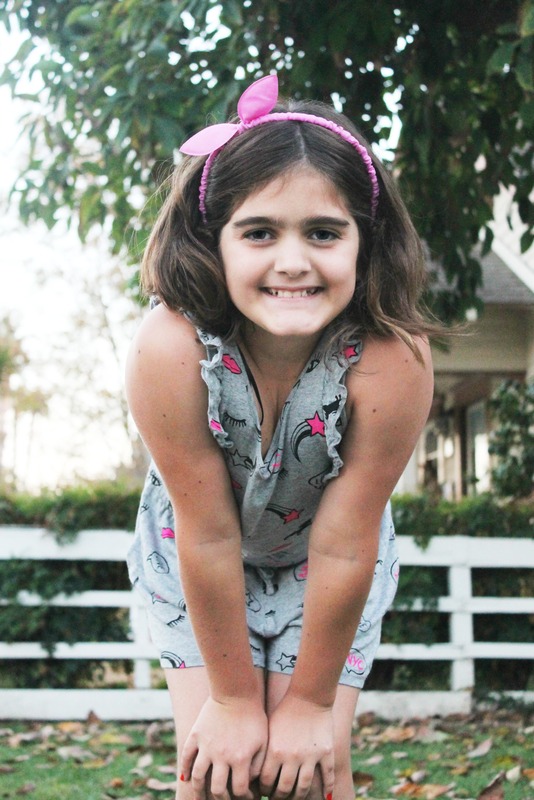 How do I help my daughter maintain her level of confidence as we enter the tween and teen years? You are Loved for Everything You Are: I could write pages about how rad my daughter is, yet she is certainly not perfect. I want my daughter to know that she is so deeply loved for all of her amazing attributes — her high moral standard, her expansive vocabulary, even her cartwheel. That love is not conditional, and surely not dependent on perfection. Take Care of Yourself: I want my daughter to know how important it is to take care of herself. Get her nails done, take a day off, binge watch her favorite television show. From hygiene to protecting her mental health, we’re building habits now that let my daughter know how important it is to take care of herself. We love products like Dove Daily Moisture Shampoo and Conditioner and Deep Moisture Body Wash that make us both feel pampered and refreshed. Be Proud of Your Work Hard: My daughter is a picture perfect example of a Type A personality. She did not get that from me! I admire her work ethic and want her to know that if she always tries her best, no one can take that away from her. Build Your Own Confidence By Helping Others Build Theirs: There’s so much negativity online, and so many opportunities to tear others down. I want my daughter to know that building her confidence and self-esteem doesn’t come from destroying others’. I want her to be committed to speaking positively about herself, but also about others. With all the dreams and aspirations she’s got, there’s no need to do anything other than speak beautiful. Building our daughters’ confidence and self-esteem is a mission we all as parents undertake. Dove has made it their mission to help build up confidence as part of the Dove Self-Esteem project. The goal is to build the self-esteem of 20 million girls by 2020. By choosing Dove products, we show support of building self-esteem of 20 million girls by 2020. What do you want your children to know about confidence and self-esteem? My name is Melanie. I love glitter, my family, and making lists. I have raised my daughter to make sure she knows that confidence comes from within, that no one outside can make her feel anything unless she lets them. So far it has worked, she is 14 and doing awesome! I also work on teaching about inner beauty being the most beautiful and most captivating of all. My hubby and I teach our daughters to always be confident. Their so independent and strong little women I’m so proud of them. This is great. With all the negative and inappropriate influences out there, it’s important for us to instill the confidence in our daughters that they’ll need to rise above it. My daughter is only 1, and it’s heartbreaking to think about what she’s going to have to face in terms of bullying. I hope that she can be as kind as Snow White. What a stunning, strong, and smart daughter you have. It sounds like your doing an amazing job leading her. Oh, your daughter looks so adorable and full of confidence. 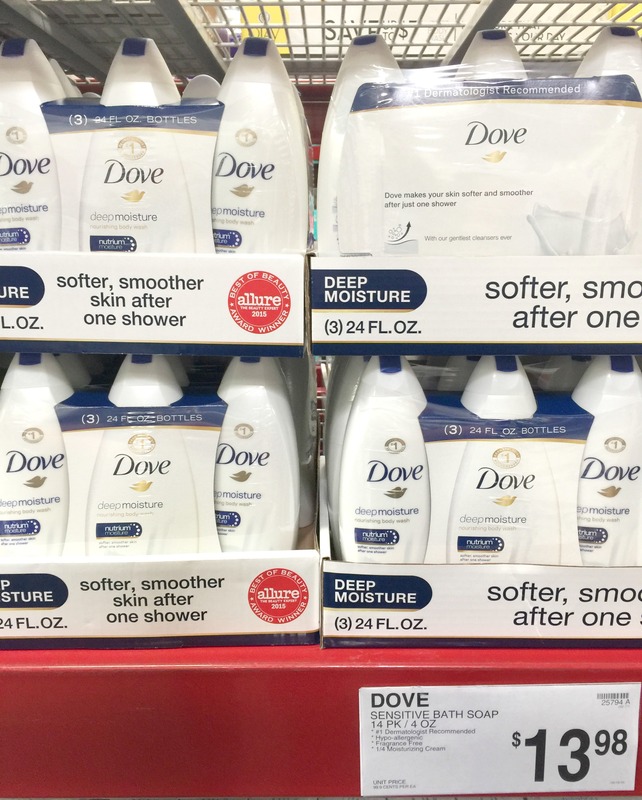 We love using Dove! It’s so important to help keep kids’ confidence up. Especially when things like puberty and bullying can totally knock down their self image. I love that Dove sends out the message that ALL girls are worthy of praise. It’s easy to feel like you aren’t up to the beauty standard with all of the social media and internet posts, but I hope all girls learn to accept and love themselves for who they are, not by media standards. That’s what I want my girls to learn. I love this post so much! I guess what I tell my daughter every day is that confidence will always come from within- so as long as she works on her inside- her mind, practicing kindness and self care- her sense of love for who she is will blossom. And I tell her to QUIT any kind of comparathon! You have a very beautiful daughter. And I love that you want the absolute best for her. What a great mom you are! You daughter is so lovely and smart! I love every piece of advice in this post. Building confidence should start at an early age. It’s awesome that Dove has projects like this. Thanks for sharing! Yes! When they help others be built up, they themselves with be built up as well! It is so important to teach our kids to be confident. I made sure my Daughter grew up knowing it is ok to be yourself. Don’t let others make you feel you have to dress or act a certain way. Dove has great campaigns for your girls and women. This is so important and I hope every parent takes the time to make sure their daughter has great self esteem and confidence because it makes life and choices much easier. My daughter is so much more confident than I am and I love it. I really hope she can keep this spirit!!!! This is such an important topic, especially in this day and age. Have two daughters, I absolutely love the campaigns Dove has that inspires women on so many levels, which I hope to do for my girls. I love that your daughter has high self-esteem at 9 already. I love this and please continue to uplift her confidence the younger the better! My oldest daughter is a hair stylist and lives 8 hours from home. She called earlier this week to tell me about a talk she had with an older woman in which my daughter encouraged her to be confident in herself! She said “Mom, I felt so bad for her. She obviously didn’t have a mom who believed in her like I did.” We need to constantly encourage our daughters to be the best version of themselves so they can encourage others to do the same!